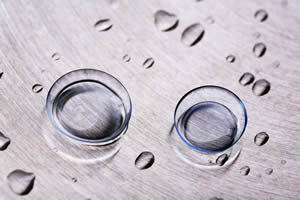 Contact lenses are available for a wide range of visual needs. A contact lens exam provides additional testing to determine the correct prescription and type of lens that best fits each individual. 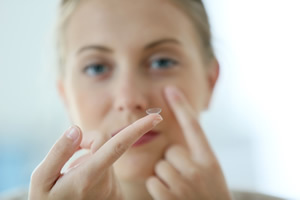 Patients who already wear contact lenses are required to obtain a contact lens evaluation annually in order to renew their contact lens prescription. Our staff is highly experienced in training first time contact lens wearers techniques for proper insertion and removal of the lenses, in addition to properly caring for your lenses.